Your live sports productions can be everything you imagined. Growing your program means growing your audience—of fans, recruiters and sponsors. NewTek TriCaster® and 3Play® fit your budget and space to supply the tools to expand those audiences with network-style shows for regional broadcast or delivery for live streaming direct to viewers. Breakthrough live video broadcast barriers with the most complete, all-in-one multi-camera production and replay systems. 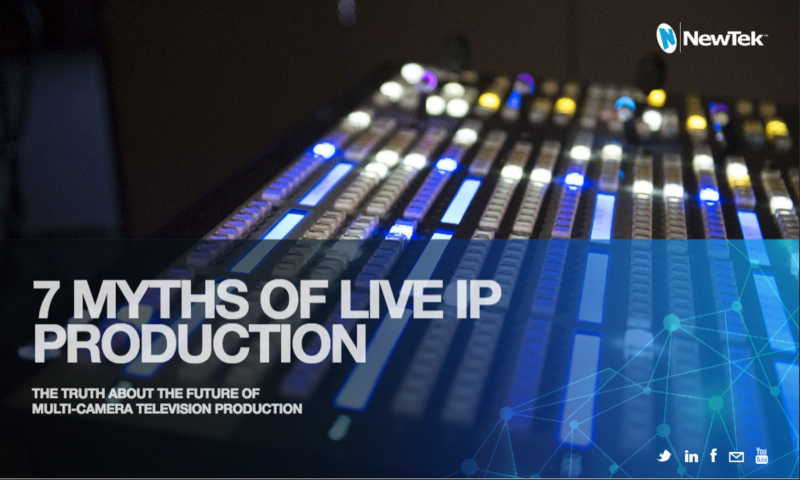 Claim more on-air time with live productions that meet network brand standards for live broadcast—minus expensive distribution deals. Widen your audience, monetize new revenue streams, and give recruiters, alumni, and fans easy access to anything team related. Open the doors to live streaming multiplatform delivery to reach viewers on any screen, anywhere. Claim the home field advantage. It all begins with fans in seats. Driving ticket sales value are why elevating the in-game experience is so important. Thrill your dedicated fans, and keep them coming back for more. Rally team spirit with a superior game-day experience, complete with play-by-play in-game coverage and stunning video board programming. Keep fans on their feet and arena energy flowing, with the drama of slow motion and instant replay from all angles of the live action. Give superfans more what they crave. 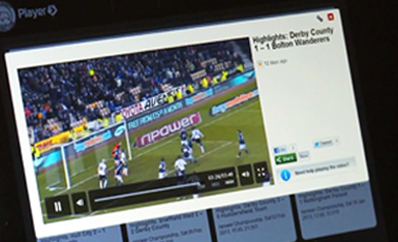 Easily publish live replays and create elegant highlights packages with the push of a button. Create new revenue opportunities by extending your brand. 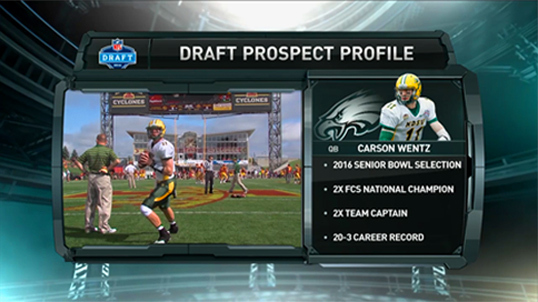 Produce pre-game, post-game, and coaches’ shows. And, leverage streaming video, your team’s website, and social media to build a deeper relationship with your fans. Give audiences a game experience outside of the stadium—a shareable one, on any screen and multiple social channels. Compose an entire viewer experience for every device with quick social media publishing integrated into NewTek’s multi-camera video production systems. Provide content directly to your fans' community sites, manage your brand's social chatter, and watch your hashtags climb the rankings. 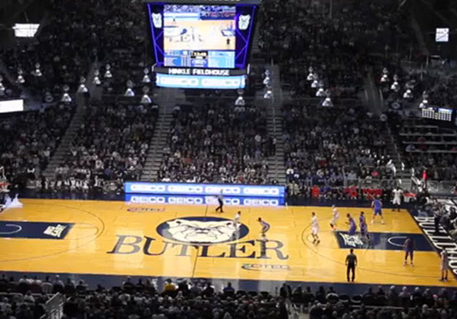 Dominate the pre- and post-game, directing the exact fan experience you envision. Invest in your team and your show. Business is the bottom line for sports producers with vans, trucks, fleets, or companies—in other words, with clients. Start by investing in production gear that does more than one job, while turning out high-end content that grows your audience. Produce stand-out sports shows with turnkey systems that switch cameras, record all angles, replay at variable speed, overlay branded graphics, live stream, share to social, and so much more. Deliver a higher production value, visuals, and analysis for die-hard and new fans, alike, to go deep into the game. 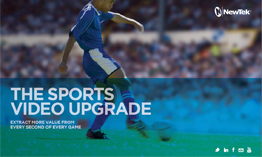 Accentuate every game day emotion, with the mixing of cameras, pre-produced packages, computer sources and high-end visuals, and 3D branded animations. Break ahead of the competition. See how the Pittsburgh Penguins increased fan engagement and new revenue with NewTek sports solutions. Watch how NewTek helps the NBA D-League create top-quality production on a budget. Discover more with our free resources. Learn how NewTek systems can help you over-take the competition. Give your fans and sponsors the thrilling content they crave.